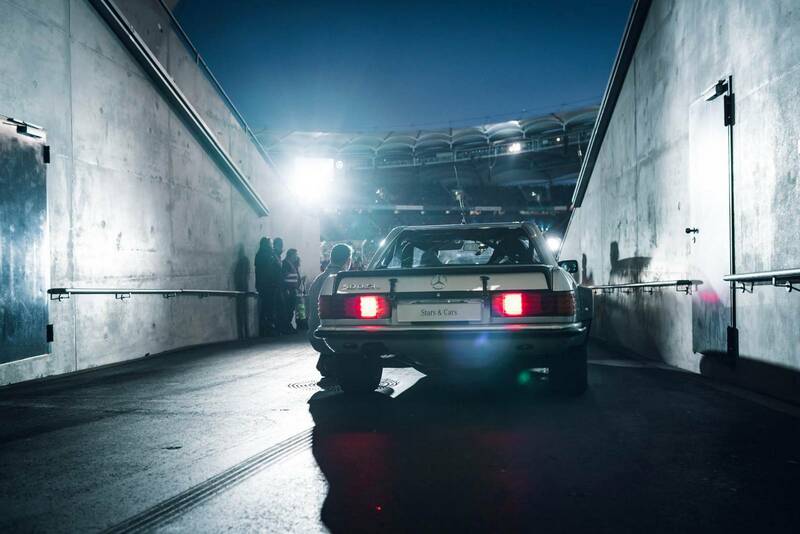 Home Car News Stars & Cars 2015 Rocks Mercedes-Benz Arena in Stuttgart! 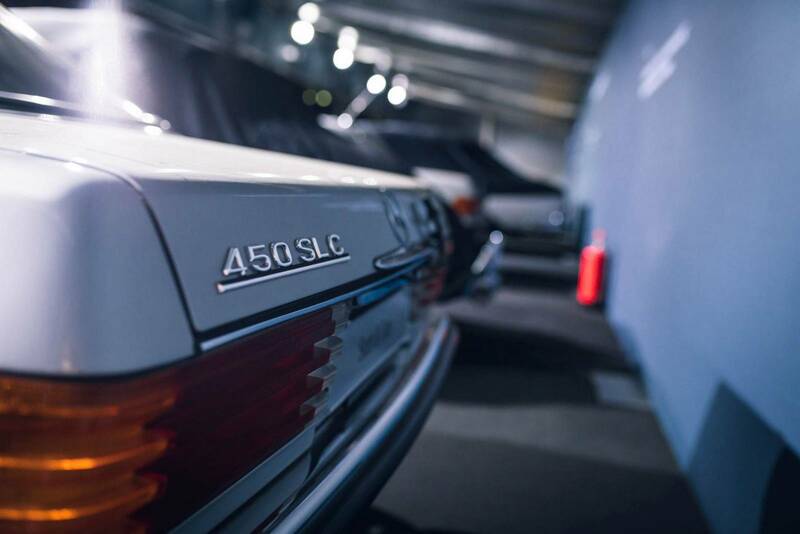 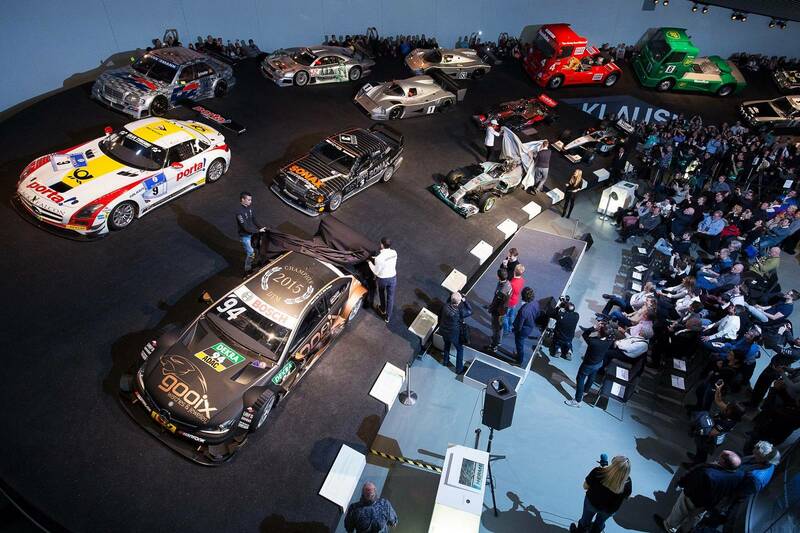 The annual Stars & Cars event took place at the Mercedes-Benz Arena in Stuttgart, Germany. 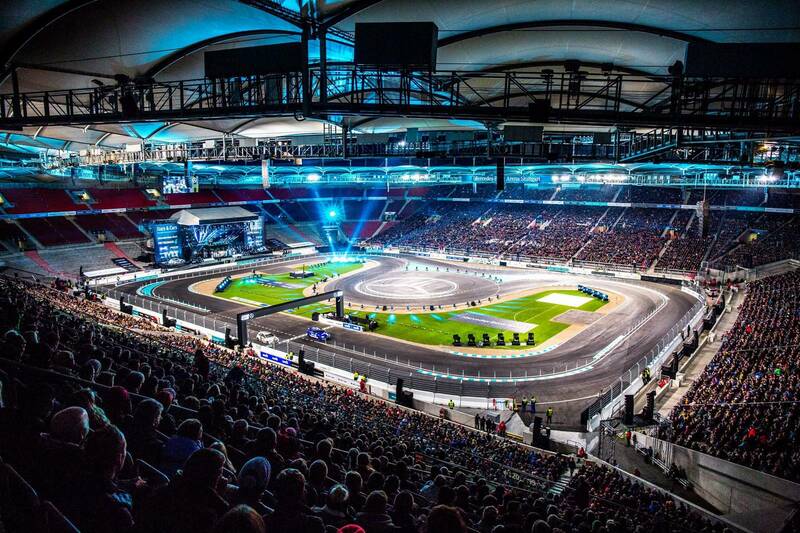 This was the first time the traditional Mercedes-Benz end-of-season celebration was held at a football arena and saw 35,612 spectators. 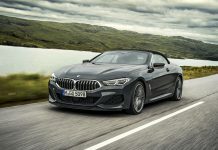 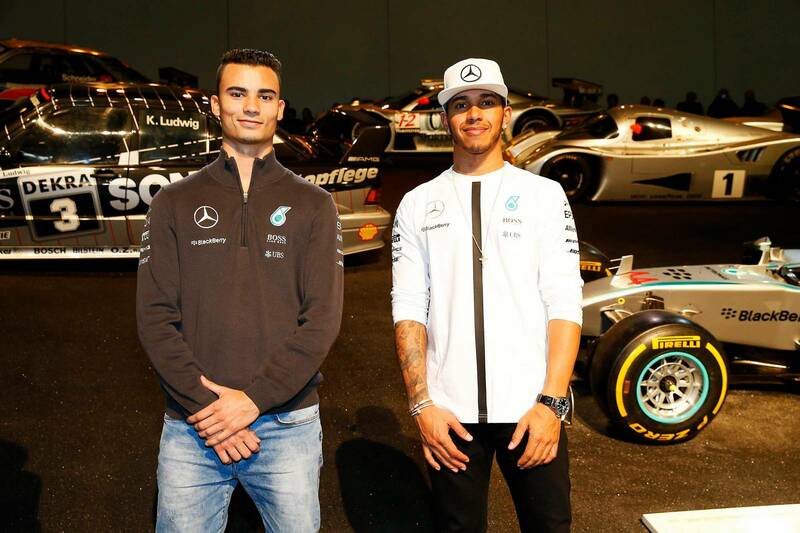 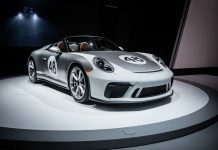 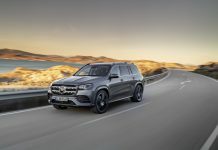 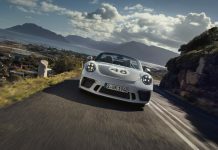 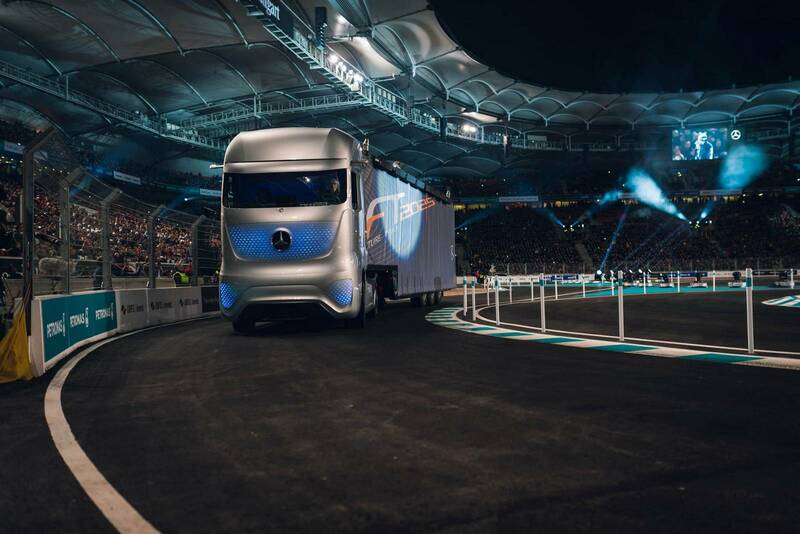 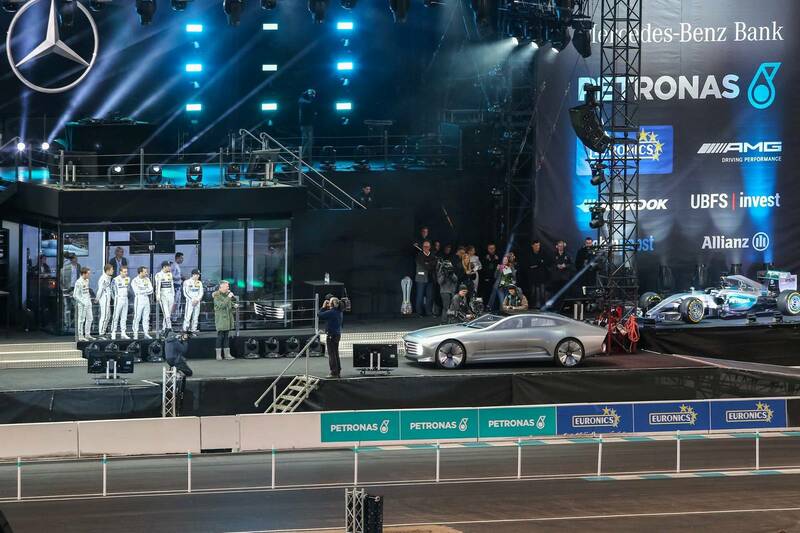 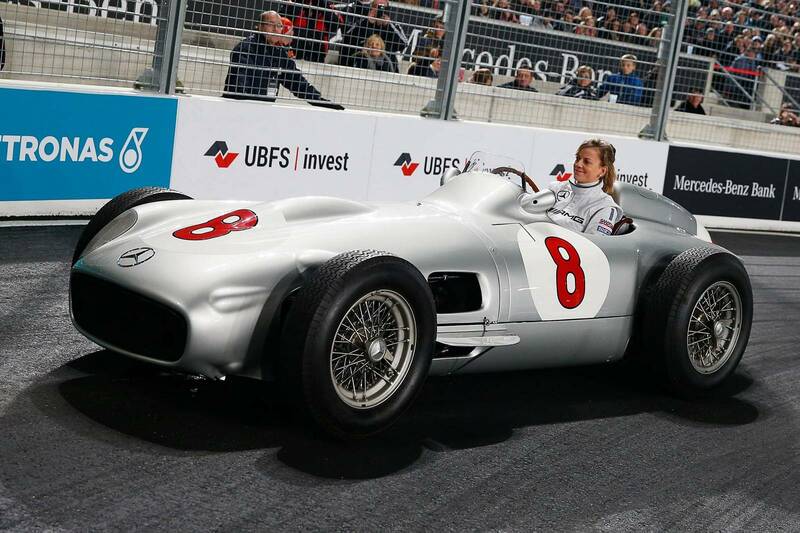 Former and current Mercedes-Benz drivers including Lewis Hamilton, Nico Rosberg, Sir Stirling Moss and Mika Häkkinen were in attendance and so were several pivotal executives like Toto Wolff and Jens Thiemer. 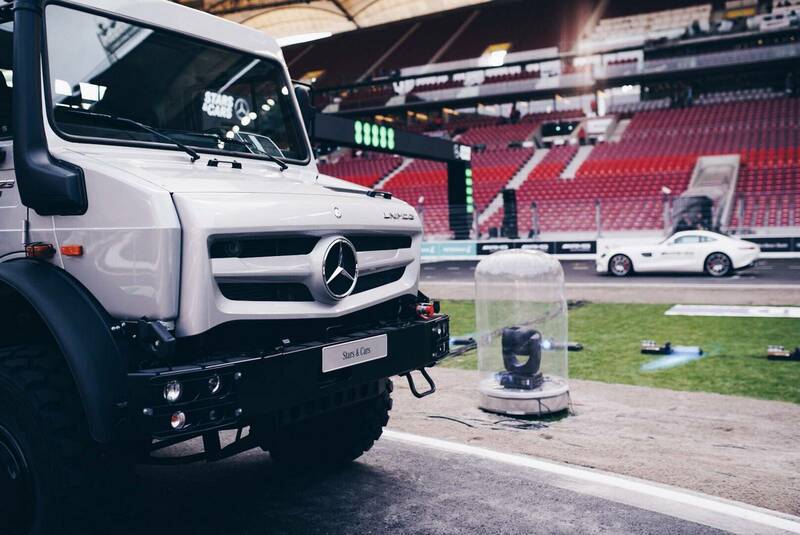 Apart from giving interviews and interacting with the plethora of fans, the Mercedes-Benz entourage provided a lot of entertainment activities. 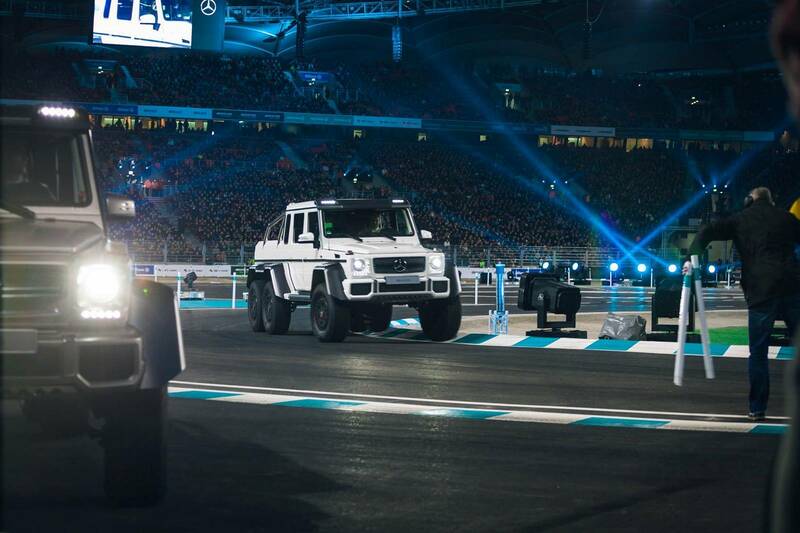 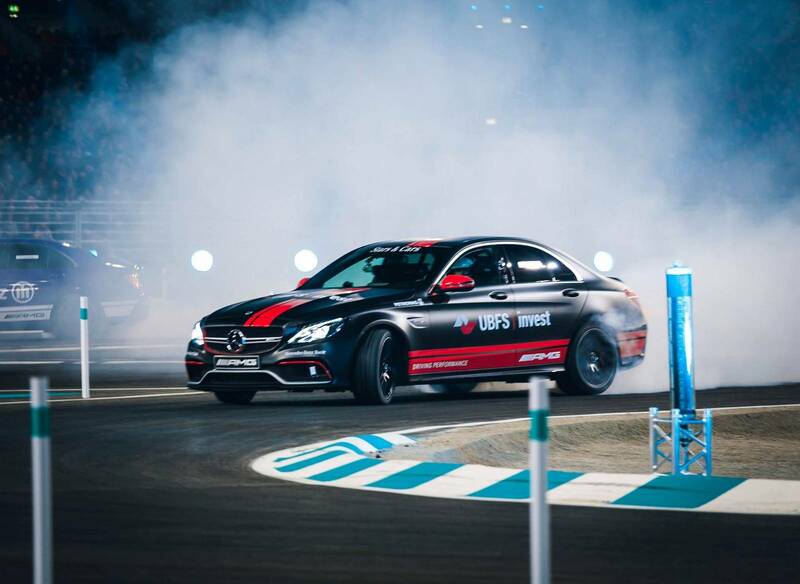 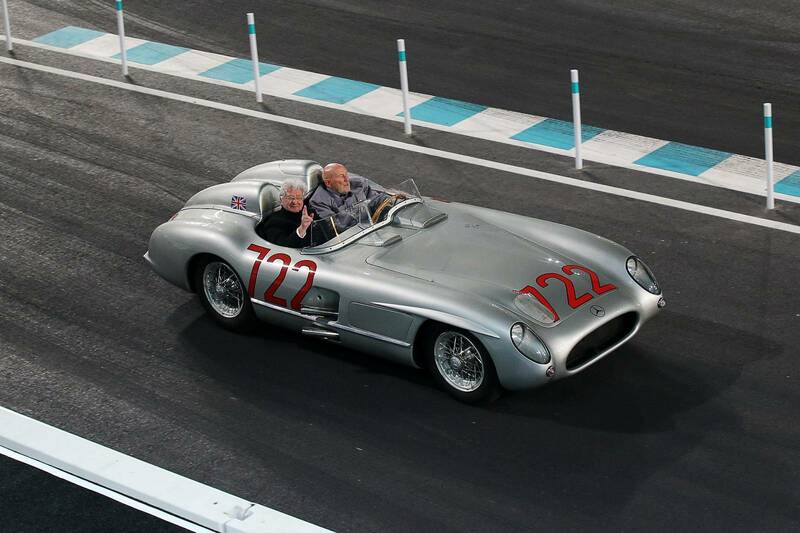 Demonstration laps of the 2015 Mercedes-Benz motorsport champions in their respective vehicles opened the event. 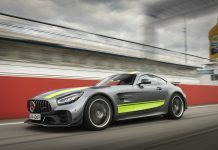 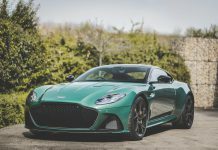 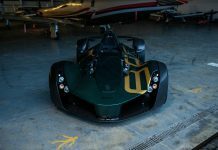 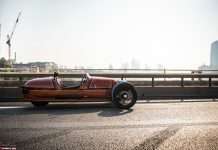 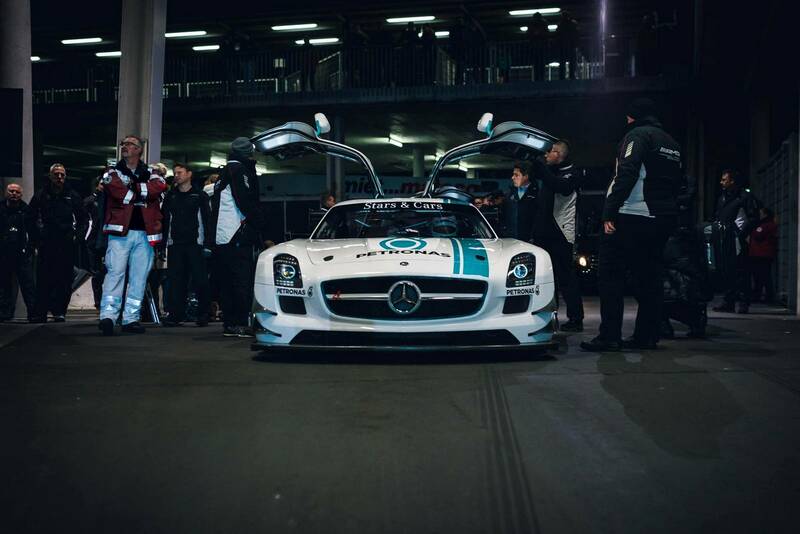 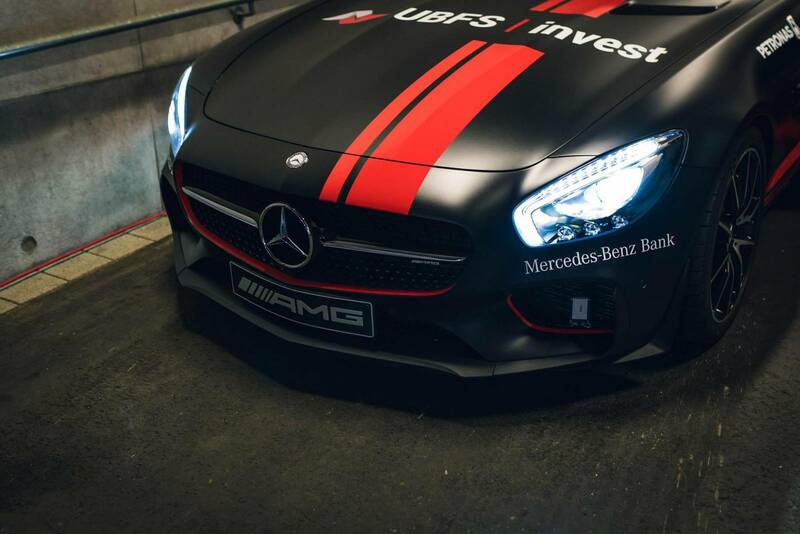 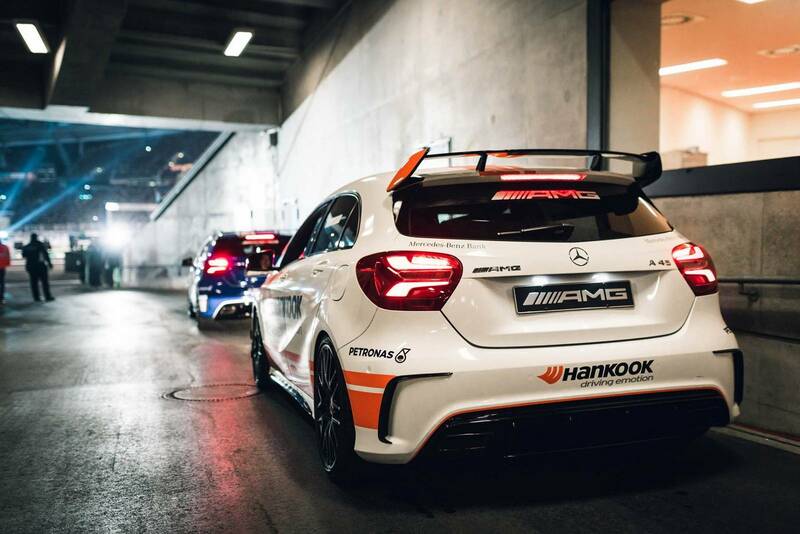 The cars included the Mercedes-Benz F1 W06 Hybrid, the Mercedes-AMG C63 DTM, the Mercedes-Benz SLS AMG GT3 and a Dallara-Mercedes Formula 3- Racing car. 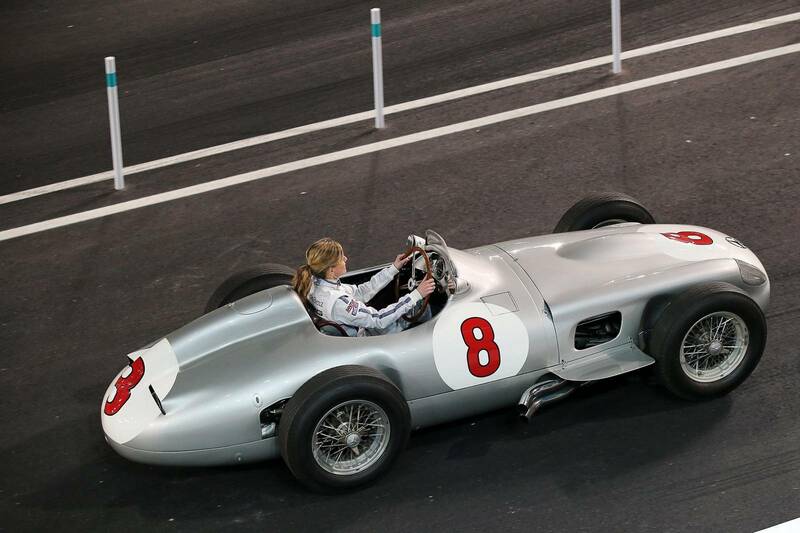 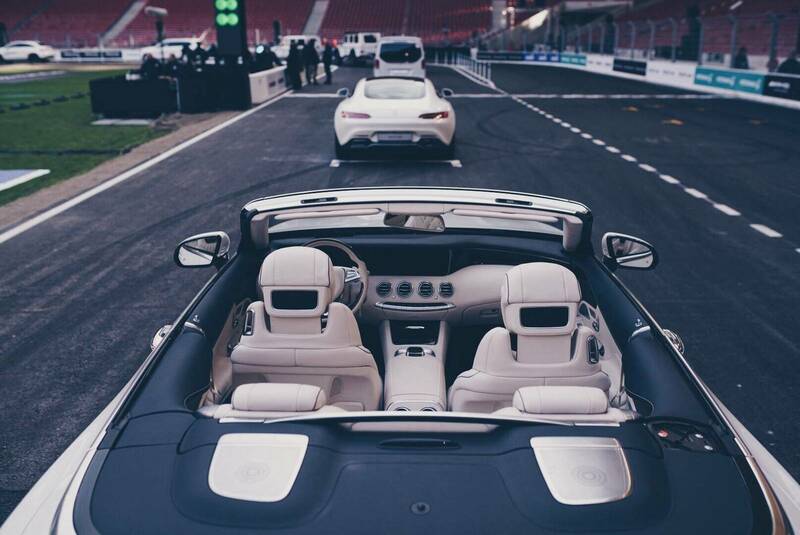 A small track was set up in the stadium and saw the likes of former Williams test driver Susie Wolff and Niki Lauda doing rounds in different cars. 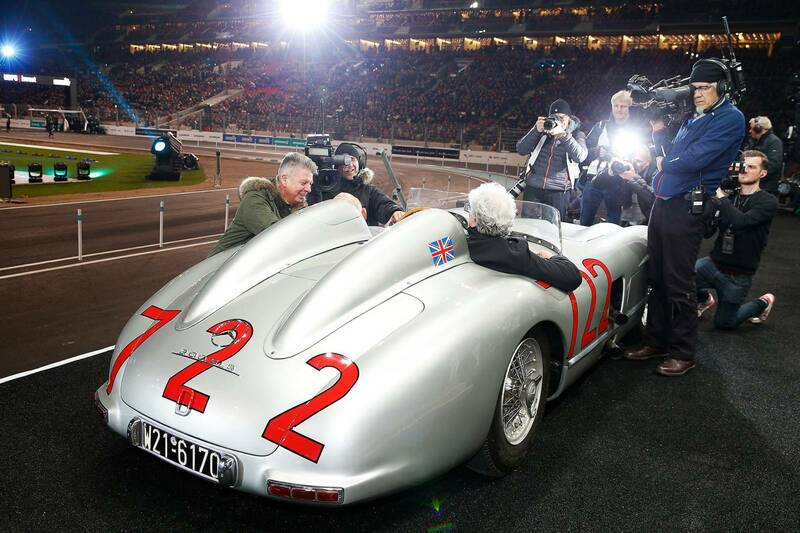 Apart from that, The Stars & Cars Competition took place- probably the highlight of the night. 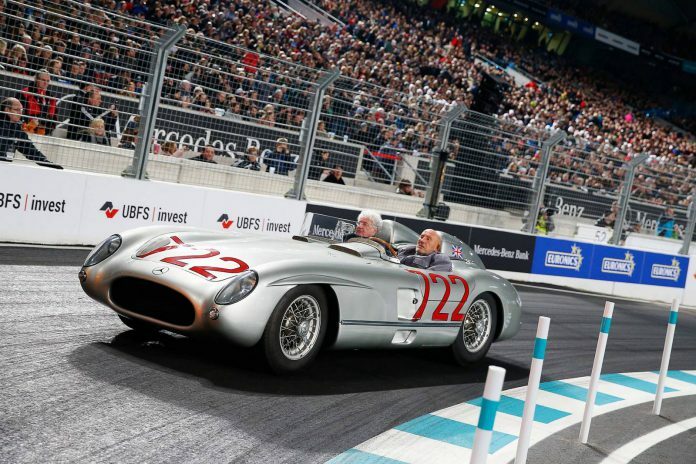 Featuring Hamilton, Rosberg, DTM drivers, Häkkinen, David Coulthard, Jean Alesi and Mick Schumacher, son of seven-time world-champions Michael Schumacher, a four-round tournament was held to determine the fastest driver among all of them. 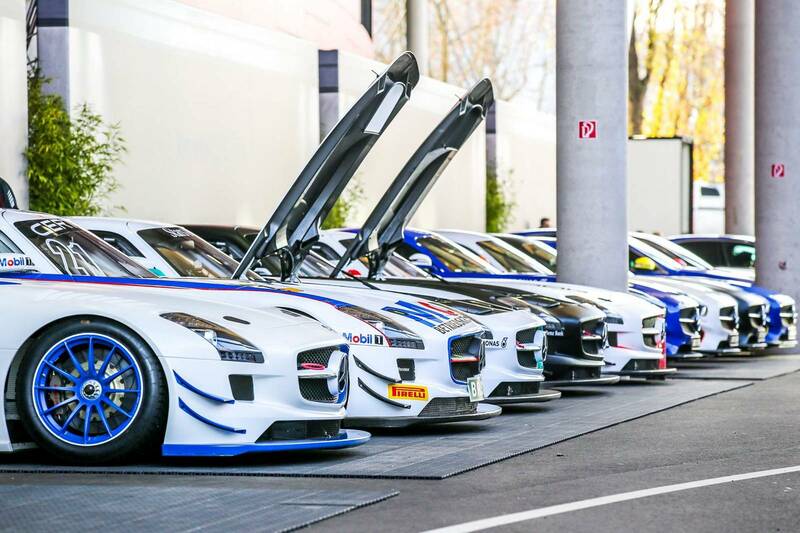 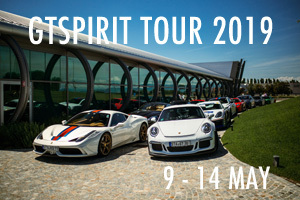 Each round saw a different car being handed over to the pilots- starting from the Mercedes-AMG A45 before moving on to the C63 S, AMG GTS and finally the SLS GT3. 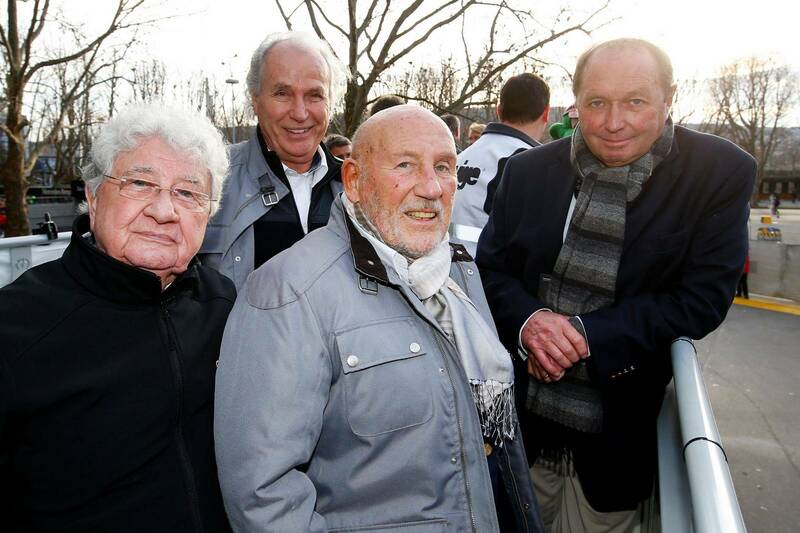 Meanwhile there were also performances by Cro, Culcha Candela, Marlon Roudette and Larry van Housen. 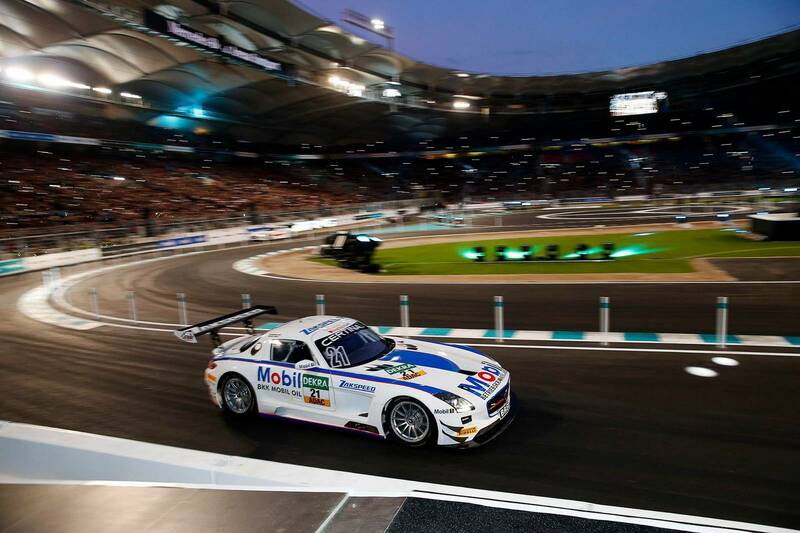 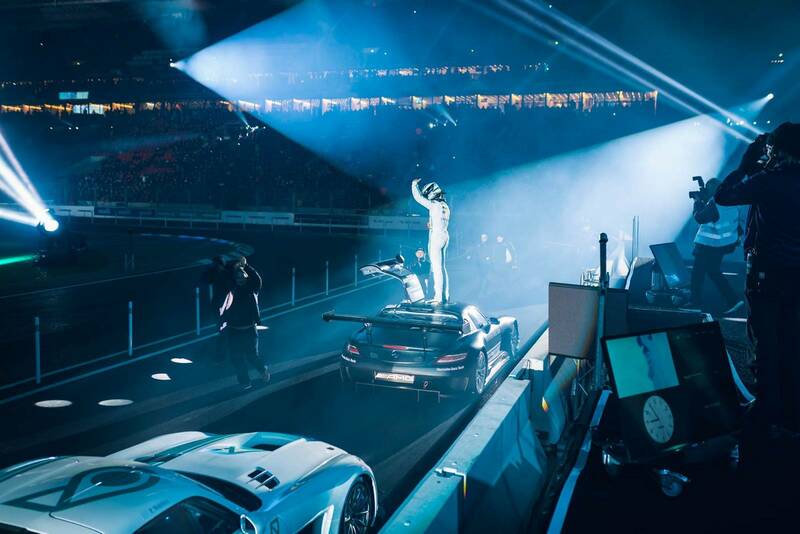 In all, the night provided a fitting end to Mercedes-Benz, with the German automaker recording its best ever year in motorsport, winning numerous titles in Formula 1, DTM, Formula 3, GP3 Series and the AMG Customer Sports Programme.